The quality and content of your operator training is by far the most important factor in your operations. It sets the foundation for everything else you do. 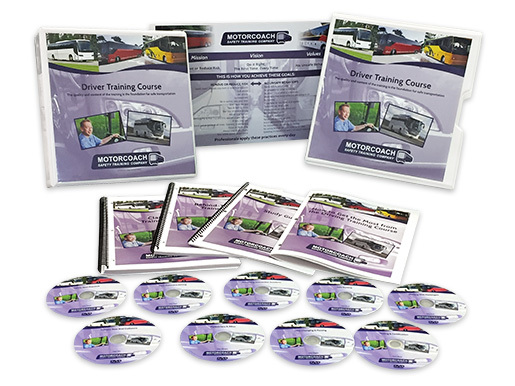 By far the best training course available. Changes driver behaviors to avoid unsafe acts.